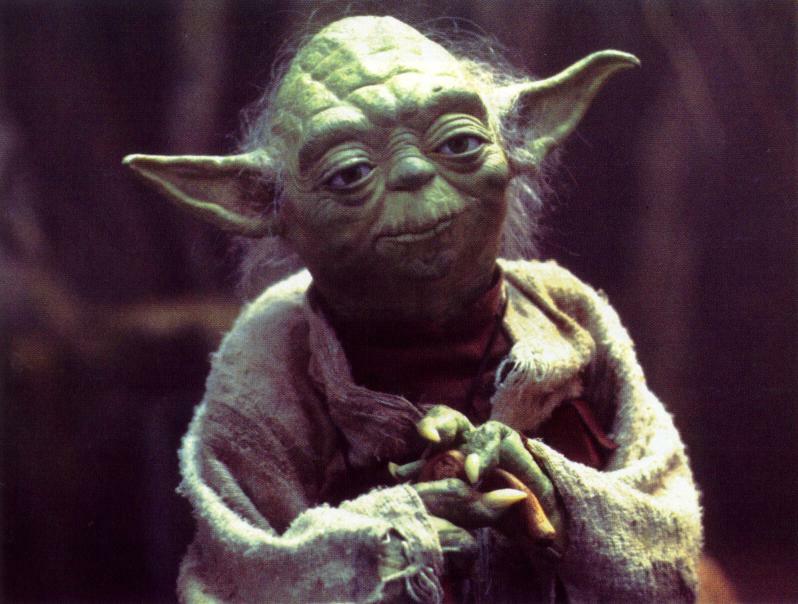 Which Came First – Yoda or the Yoda Bat? Just when we think every animal species in the world has been discovered, scientists find a new one. In 2009, scientists Piotr Naskrecki and David Rentz traveled to Papua New Guinea’s Nakanai and Muller mountains, an area still relatively unexplored. Among the many creatures they discovered was what’s been colloquially dubbed the yoda bat thanks to its resemblance to Star Wars’ Yoda. 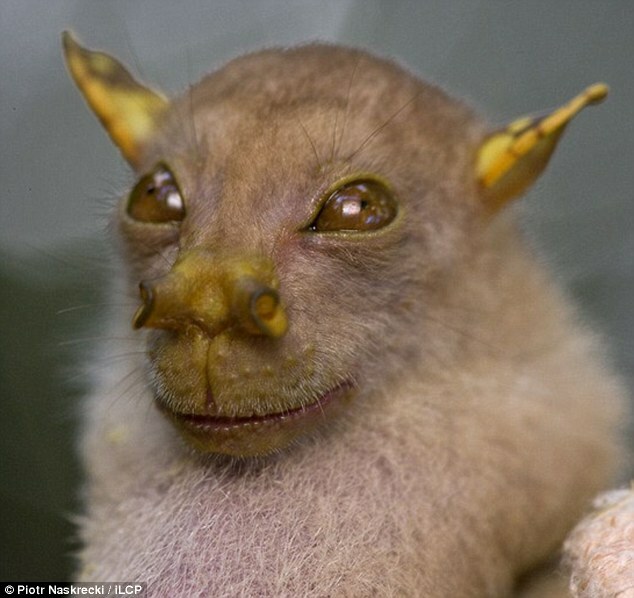 The yoda bat is actually a nyctimene tube-nosed fruit bat. Nyctimene is just the scientific classification meaning they’re a genus of “megabats” in the Pteropodidae family. (Incidentally, megabats aren’t necessarily big. It’s just another classification that refers to fruit bats, old world fruit bats, and flying foxes.) All megabats eat only fruit or nectar. The yoda bat uses the tubes on its nose as snorkels so it can breathe while its face is stuck inside a piece of fruit. I don’t know about you, but I think this bat should be officially named the Yoda Tube-Nosed Fruit Bat. If you didn’t know the yoda bat had only recently been discovered, would you think it was the inspiration for George Lukas’ Yoda? This has been an episode of my Unbelievable Real Life series, where I showcase weird creatures and offbeat places on our planet that seem like they should belong in a fantasy. If you’re not already a subscriber, be sure to sign up below for free emailed posts so you don’t miss the next feature. You can also join me on my Facebook page. Would You Sleep in a Hotel of Ice?